Are you new to texture creation or simply looking to create your own designs? Seamless Stamper allows the artist to create seamless designs and patterns on a wrap-around (borderless) canvas with precision placement. 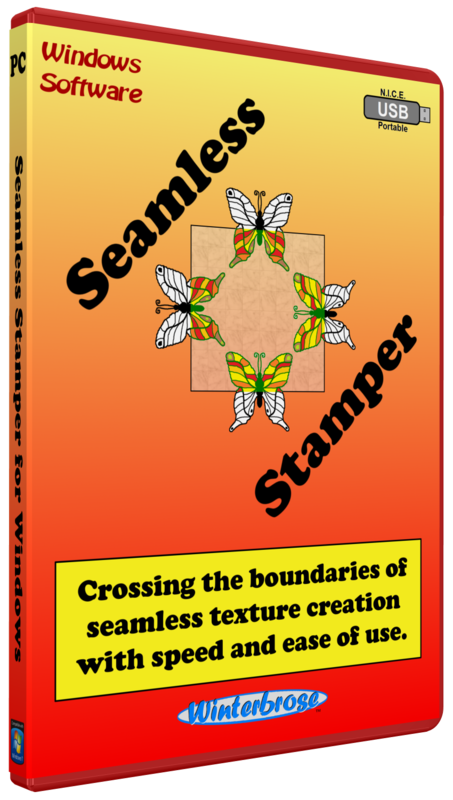 Seamless Stamper is graphics application that was designed as a prep-work utility to generate foundational designs for export and post-work in your favorite high-level graphics applications like Photoshop, The GIMP, Project Dogwaffle, Paintshop Pro and more. However, with the use of customized stamp sets and a little ingenuity/creativity, Seamless Stamper can independently create professional level finished products within minutes. is this spam or does this actually work?